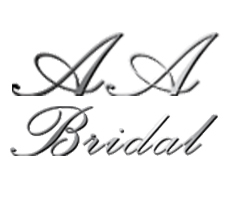 Atlas Bridal Shop offers all the finishing touches a bride needs to bring the dreams of her wedding day to life! 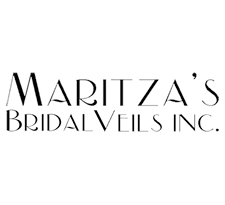 Atlas has a large selection of veils and headpieces that will compliment any bridal gown and fit any style. Whether you want a classic or a modern style we have the perfect one for you! 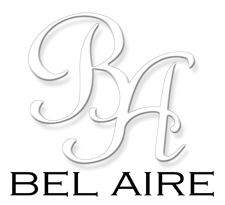 Just like any product at Atlas Bridal Shop if we don’t have what you are looking for in-stock, if available we can special order that perfect piece for your wedding day.